A signature event for CityStudio Abbotsford, the HUBBUB is an interactive project showcase that brings together UFV students to share their CityStudio projects, findings, and recommendations with City of Abbotsford staff, peers, faculty, and community members. HUBBUB includes poster displays, video presentations, and opportunities to engage in research related discussions, and vote for your favorite student-led project! 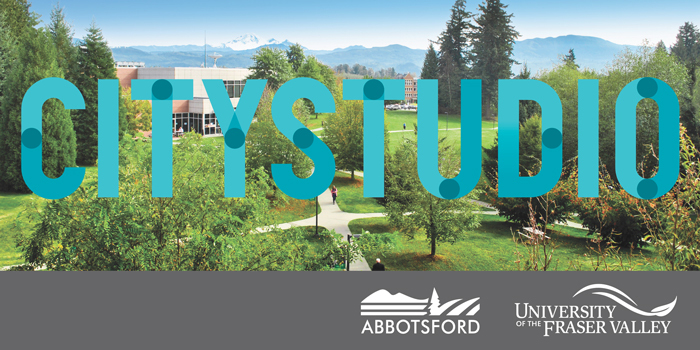 CityStudio is a collaborative hub where UFV students and faculty partner with City of Abbotsford staff to address community challenges.